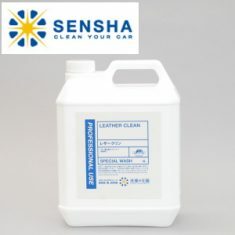 ENGINE CLEAN (high concentrated) - SENSHA CO., LTD.
Special cleaner for engine room with pecial water-soluble solvents, including the newly developed solvent. 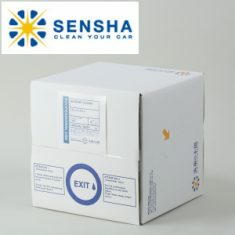 Has achieved a strong cleaning power and ease of use never before The biggest feature can be found in the simplicity of construction. 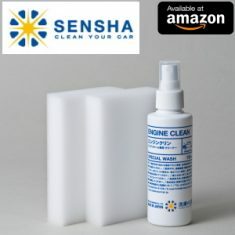 ”ENGINE CLEAN" can be applied to the engine room to remove the dirt by simply washing with a sponge or brush attached.Effort of scrubing rub like so far is not required. 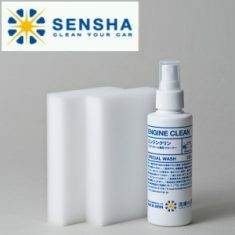 "ENGINE CLEAN" will be dedicated engine room cleaning agents. 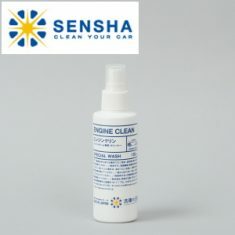 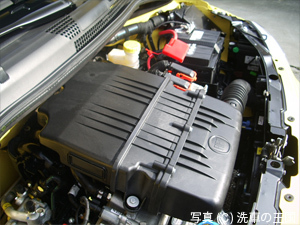 Compared with the shampoo for the body, you need a dedicated cleaner to clean the more dirty engine room. 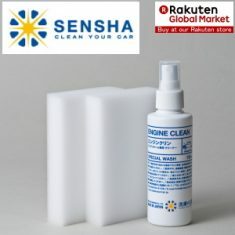 Addition to the components required for cleaning of the engine room,you can remove stains with the alkaline penetration power.You are able to completely remove grease and oil stains deposited with dust by washing gently with a sponge or brush.